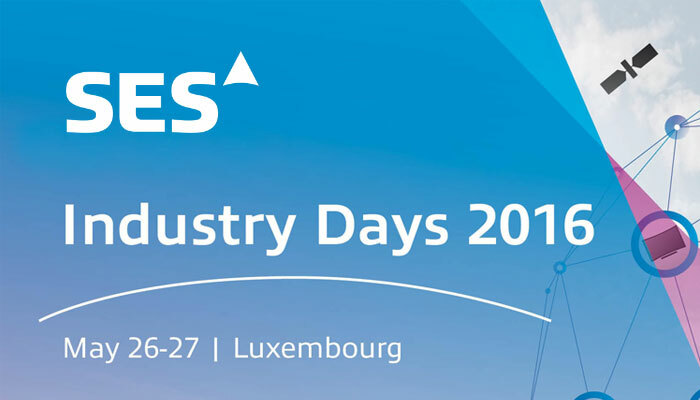 The annual SES Industry Days conference took place May 26-27 in Luxembourg. The two-day event provided the latest update on important satellite industry trends. 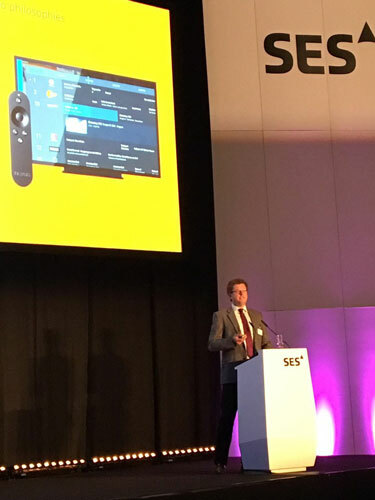 Our Managing Director Alexander Wass gave there a presentation on “Realising live TV on Digital Media Players (DMP) with broadcast feed from SAT>IP”. In addition we demonstrated several DMP devices (Nexus Player, Amazon FireTV, AppleTV) for which we realised Live TV applications based on our SAT>IP solution.